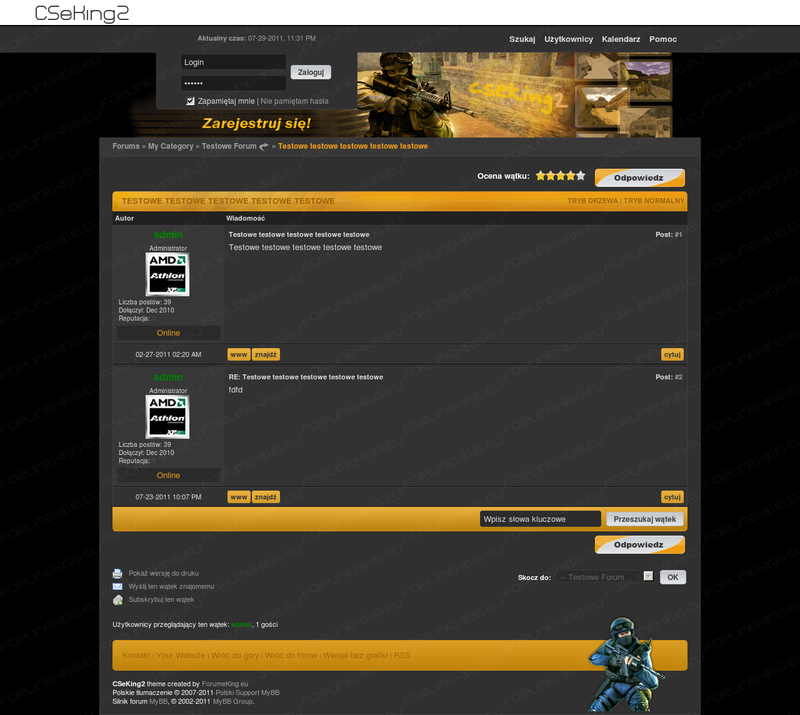 Style was created by ForumeKing.eu and its property. Please do not remove the copyright notice from footer. Please do not re-upload to another servers.